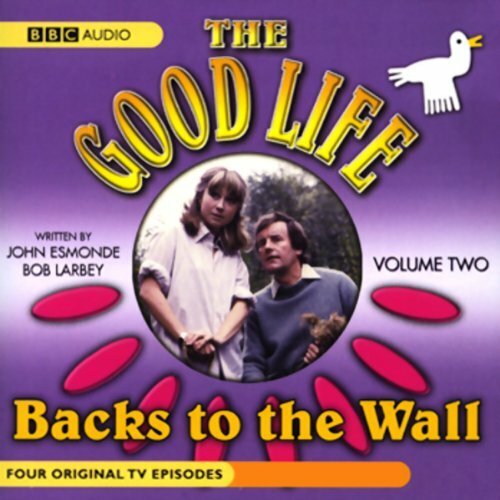 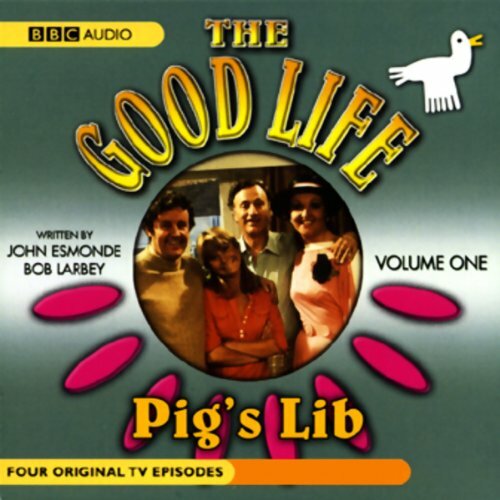 Showing results by author "Bob Larbey"
Here are four classic episodes of the popular BBC TV series starring Richard Briers, Felicity Kendal, Penelope Keith, and Paul Eddington. 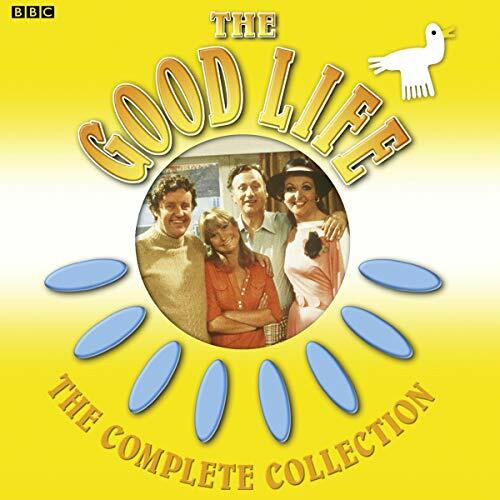 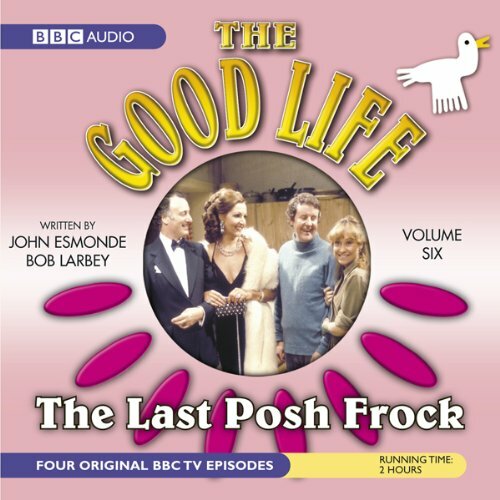 The episodes are "The Last Posh Frock", "Away from It All", "The Green Door", and "Our Speaker Today". 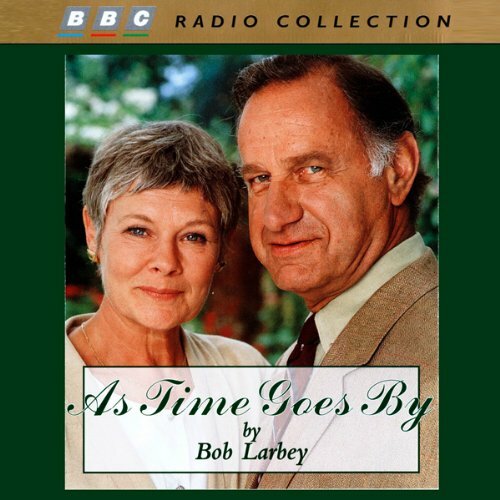 With linking narration provided by Penelope Keith.